Technological growth has been on a persistent growth across all sectors. Likewise, couponing industry too has undergone evolution and transformation to keep pace with the technological advancement. Since its inception in the form of small sheets of paper, coupon offerings has changed drastically with the advent of eCommerce and online marketing. There are new ways, through which retailers have started using coupons. Digital coupons now not only serve the purpose of deals and discounts, but helps in increasing customer loyalty and brand building. Discussed below are some parameters, that suggest how technology is changing the face of the coupon industry. Search engines are the most integral element for driving web traffic. The search engine function enables retailers to optimize most beneficial coupons for the consumers. Small tricks such as optimization of title tags as well as creating a map view might do the trick easily. While making purchasing decisions, consumers can check upon value deals and discounts via search engines using filters to get information on specific product and service categories, webstores, validity of coupons, location specific info. Search engines also lead to coupon sites that are offering validated coupon codes and deal details of the products searched for. The recommendation feature enables retailers to offer consumers deals that are specific to their searches made online. Ways like native advertising where recommendations on deals and discounts could be placed on the websites where the consumer is searching for products. Strategic marketing ways of offering coupons or deals for new customers visiting the website or lucrative coupons for returning visitors. 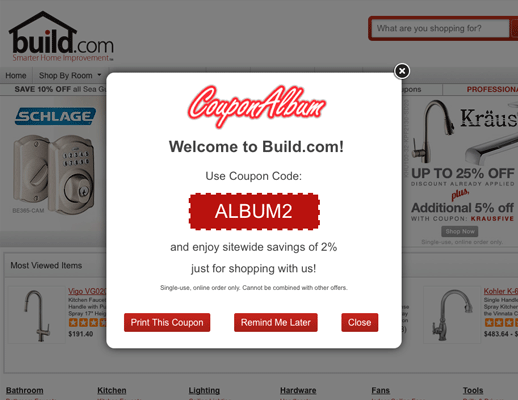 Coupon sites are now adopting latest technology of integrating coupon recommendation widgets like Gleam, etc. for making communications more personalised to increase consumer loyalty. Coupon sites are now understanding the customer interests and working on offering customised, relevant and validated information. Cashbacks and deals have always stimulated customers. Keeping this in mind, different coupon websites are now implementing affiliation marketing and exclusive tie-ups with online sellers and marketplaces to build a faithful community of shoppers. These exclusive offers are the vital offerings that ensure customers to return to the coupon site whenever they would want to avail the offer on the products and services. Also, customers would refer to other prospects, considering this offer would be exclusive and would not be available elsewhere. Transacting using mobile phones is increasing among the buyers as well as online sellers. 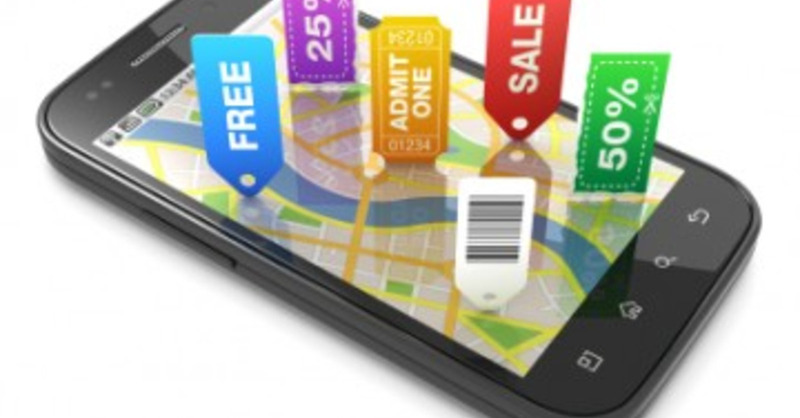 According to a recent study, 1 in every 3 consumers having smartphones, search for coupons on their mobile device, and more than 25% of them have actually redeemed a coupon on their devices. Websites are also being made mobile friendly for easy access and faster loading. 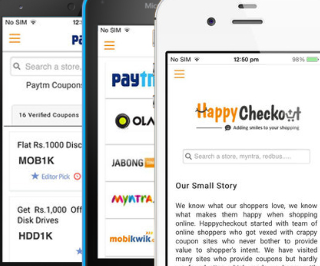 Couponing sites like HappyCheckout, CouponDunia, ShopPirate.in etc have come up with their Mobile Apps to enable customers to look for coupons easily, even when they are shopping using Mobile Apps or mobile website. With the growing number of online stores and online buyers, the need for reaching out to the huge audience is also crucial. There are billions of products being sold online now, wherein offers and promotions are rolled out everyday. So scalability is very essential to meet the increasing online traffic. Service providers like winamagnet, couponpaq etc. provide competitive scalable platform to facilitate the future business growth. These platforms also allow multiple merchant subscription modules and marketing features like banner ad management for google adsense, commission junction type ads and more. The power of social media and viral marketing tools is quite eminent now. Integration of social media sharing tools like sharing on Facebook, Twitter, etc. helps in increasing the outreach. 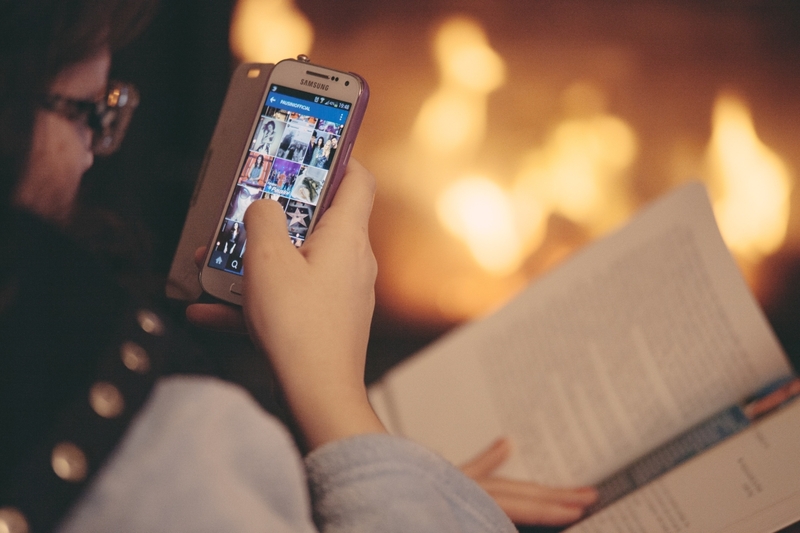 Consumers could stay informed on the latest deals and discount coupons as well as share the information within their circle via integrated social sharing buttons. Reviews and feedback are essential for building a customer trusted website. Nowadays people take buying decisions after thorough research on customer reviews, feedback and product performance. Likewise, while browsing for coupons, they prefer to check websites with validated coupons and deals to avoid hassles of expired coupons, etc. while making their purchases. With multi-level rating system, shoppers can review the listings and help other visitors to gain trust. Also, incase of coupons not working or error messages, inputs could be obtained from users and corrective actions could be taken. Integrated Email and SMS tools are helping in making the communication between websites and users more effective. Coupon sites can also send intimation on relevant coupons or information on deals to subscribed users via automated Email and SMS. Tools like Mandrill, Falconide, Clickatell, Mozeo, etc. help in enabling these communications by scheduling campaigns or triggering mail or sms based on actions. Coupon websites could also schedule weekly communication with relevant information on coupons for subscribed users, to help them stay updated. Analytics and reporting tools have been quite valuable for the coupon industry. This helps to get an insight on customer’s search patterns, preferences, redemption and performance of the website in terms of adding value to the customers. Data analytics tools enable coupon sites to get a complete report of coupons viewed according to month/day, total coupon uses per month/day, top coupons etc. Several softwares such as upshot commerce provides an easy solution in this regard. Google analytics also helps in analysing the performance of the website. The price comparison feature has made the life of shoppers much easier. It enables the customers to view and compare best marketplaces to shop from and to figure out the perfect coupon to be used with it. This feature also enables customers to view the popular deals and discounts. Sites such as mysmartprice, desidime and comparemunafa, help in identifying this. Coupon industry has undergone tremendous change starting from print and then transforming digitally. Technological innovation has enabled coupon industry to revolutionize itself and has more appeal to customers now. As the coupon industry is growing, the discount coupons, deals and cash backs are the need of shoppers to get the best deals. For sellers it helping to reach out to more prospective buyers and increase sales opportunities. Embracing the technological advancements would further help in making the processes simpler and effective.